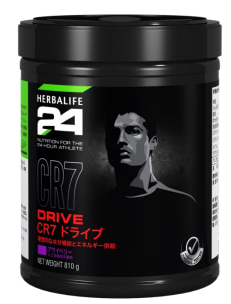 CR7 Drive is a contemporary sports drink, without any artificial flavours or sweeteners. 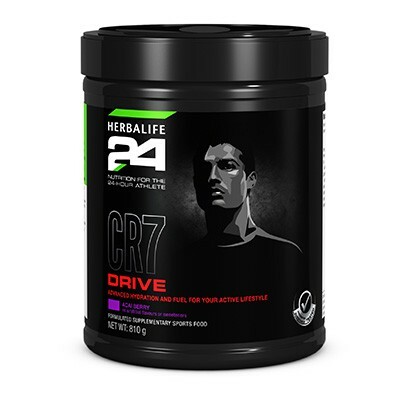 It is light tasting and formulated to provide three components necessary for performance: enhanced hydration, metabolism-supporting vitamin B and energy. Mix 1 scoop (13.5g) of powder with 250ml of water.